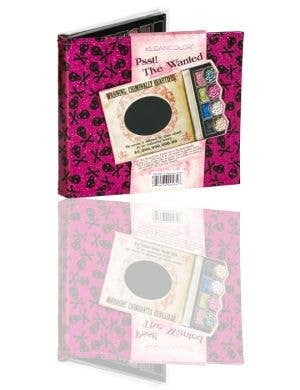 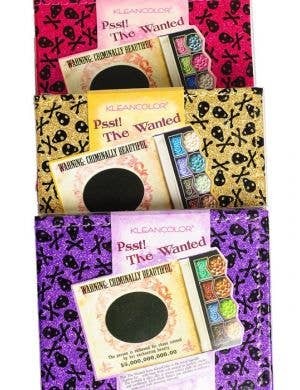 KleanColor is a women's cosmetics company based in Orange County, California, United States. 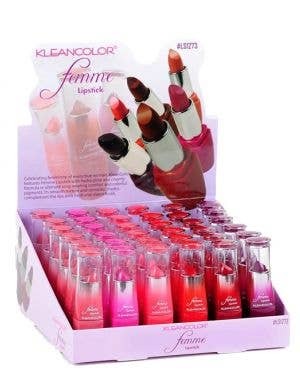 With a focus on innovation, quality and performance, women's of all ages can benefit from the luxe selection of trendy and stylish products on offer from KleanColor. 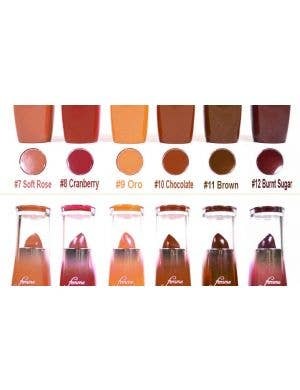 KleanColor cosmetics brand put an emphasis on pigment and are dedicated to enhancing a woman's natural beauty in an affordable way. 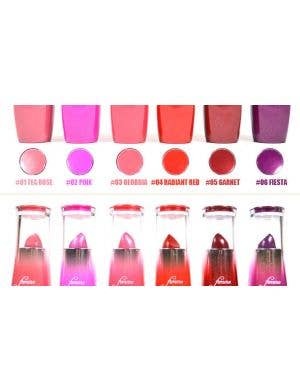 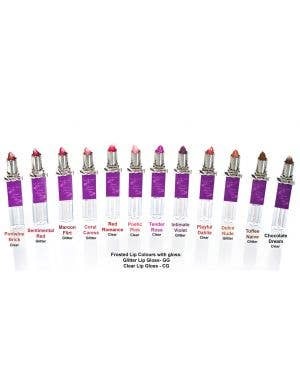 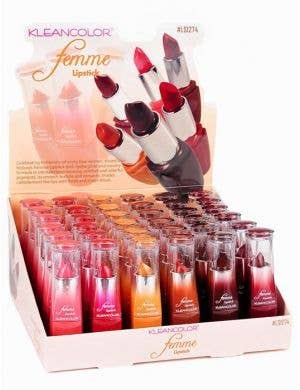 Heaven Costumes stock a fabulous range of reputable KleanColor cosmetics including eye makeup, lipsticks and easy to use carry-along compact makeup sets for women on the go. 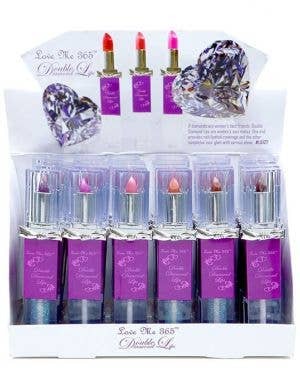 Our collection of inexpensive, colour rich and glamorous KleanColor cosmetics is all in stock and ready for immediate express delivery across Australia.